The new recognition for similar characters is said to help define between similar characters like, “I”, “1”, and “L”. This update will allow you to choose the correct character with the space bar if Google does not pick up it up correctly. With the new overlapping feature, you can save room when writing longer words, allowing you to write multiple letters on top of each other. 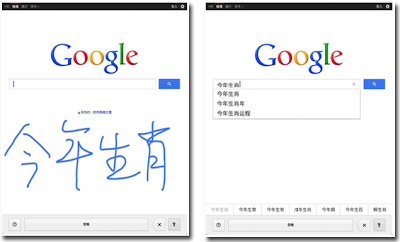 While Google previously capped Chinese input to one character at a time, users can now write multiple characters within the same search sequence. Doing so should improve the speed of typing without having to compensate for undefined characters. These new features are available right now. 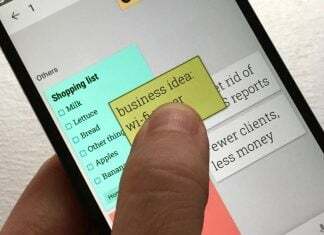 If you’ve never used Google Handwrite, you can enable it by visiting Google.com (on your phone) and checking “Enable Handwrite” in the settings menu. 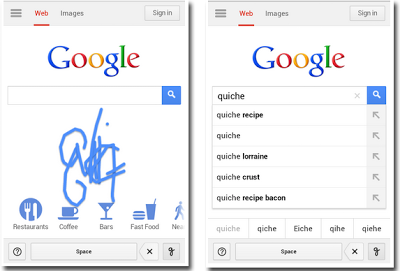 So, who’s enjoying the updates to Google Handwrite? Is there anything it’s still missing? Drop a comment below!